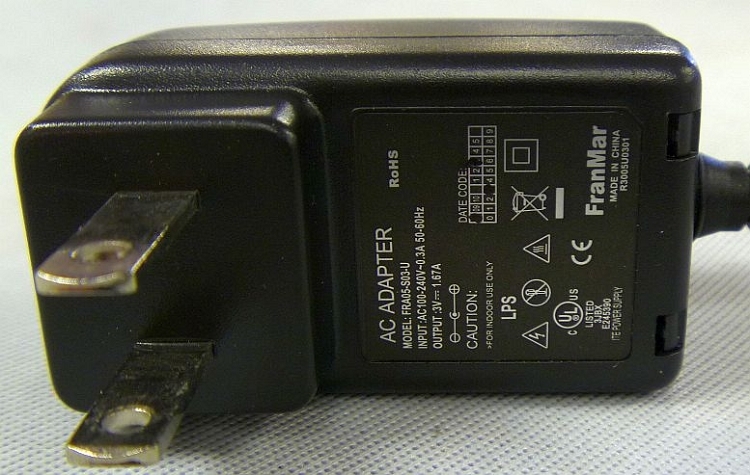 This is a nice, new, small AC adapter that outputs 3v DC @ 1.67 amps. 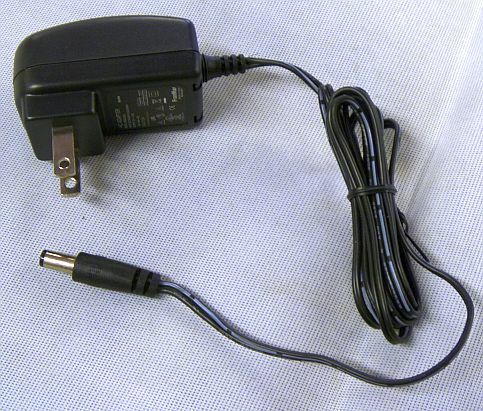 This would be great for powering LEDs and other 3 volt devices. Item weight is approximately 0.16 pounds.